The Lola has heard your wish! 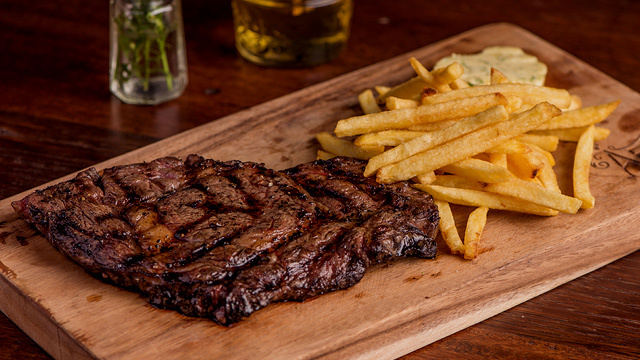 (SPOT.ph) Dessert favorite Churreria La Lola has been serving their famous churros for two years now, and they haven't stopped coming up with new twists on the Spanish sweet. Their newest flavor? Strawberry and white chocolate! 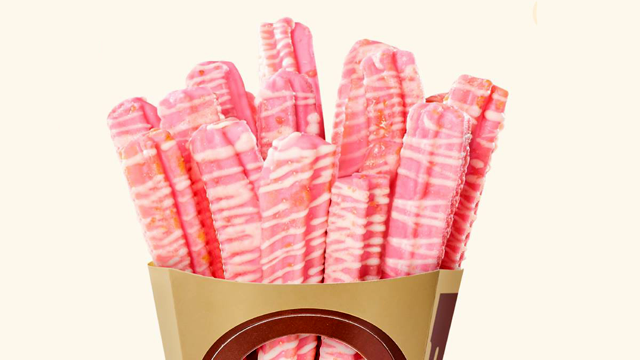 La Lola's newest Strawberry Churros is a pretty pink color with generous amounts of white chocolate swirled all over the treat, and knowing the Lola, it'll satisfy any sweet tooth. 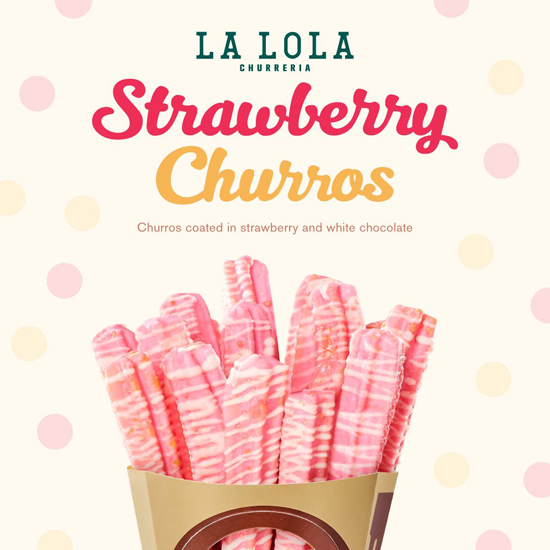 La Lola first made their new flavor available in Glorietta 4, but they've heard your wish because they're now making the Strawberry Churros available in more branches. 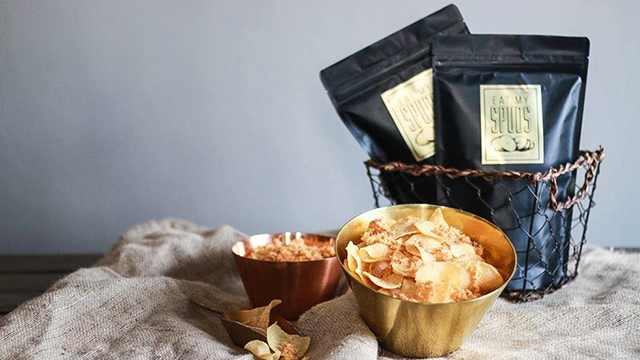 Now you can have this new flavor at SM Aura, Eastwood Mall, Estancia Mall, SM Megamall, Power Plant Mall, Robinsons Manila, Serendra, SM Fairview, SM North Edsa, SM Pampanga, UP Town Center, Robinsons Magnolia, Uptown Mall, and their newest branch, SM East Ortigas. Thanks, (La) Lola!